Teamwork and attention to detail allow us to serve our clients and serve them well. Our team is driven to help your business grow through social media while developing a lasting relationship. We are here to help you stand out amidst all the online clutter and become a positive and powerful force, online. Growing a business is a way to create new opportunities for people, solve people's problems, bring greater happiness and joy to people, and give back to the world and the people in it. Business is about people. It’s about making a tangible, powerful, positive impact on real people. 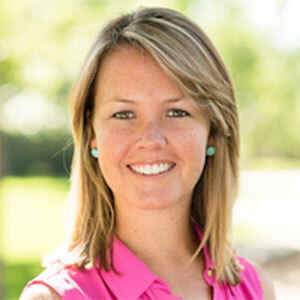 As the Founder and Owner of Social Roadmap, Molly leads a group of high-energy, decisive, problem-solvers that have a passion for working with companies who have a greater reason for being in business. Molly’s school of thought runs parallel with the Louisiana French term, Lagniappe, meaning ‘a little something extra.’ She truly believes that each company is unique, and your social media presence should be too. Which is why a great deal of time is spent collaborating to develop a custom approach that has a ‘little something extra’! Prior to founding Social Roadmap, Molly’s career path was a little…different. She was an electrician in Mississippi and helped with the rebuilding efforts after Hurricane Katrina then moved to Denver to continue down the path of becoming a general contractor one day. However, she saw a need for small companies to make a big impact while working for a general contractor in Denver. She changed careers in 2012 and found a passion for helping other businesses increase their social media presence and monetize their paid media budget online. When she isn’t analyzing social media or planning a new adventure, Molly enjoys skiing, hiking and walking her dog, Omar. Molly earned an undergraduate degree from Elon University in North Carolina. Danielle is a Colorado native who was introduced to the possibility and creativity of marketing as a college senior. After graduating from Metropolitan State University with a degree in Behavioral Science Danielle continued in the marketing field working first in tech and healthcare and then as a freelancer. Being a freelancer has allowed her to dabble in everything from content creation to social media management, even some design. When she isn’t busy creating the latest content for clients she’s hanging out with her husband and two children or heading out for a run along the foothills. Megan resides in sunny Southern California. After graduating from the University of Washington with a degree in behavioral science, she completed her MBA after making the move to California. 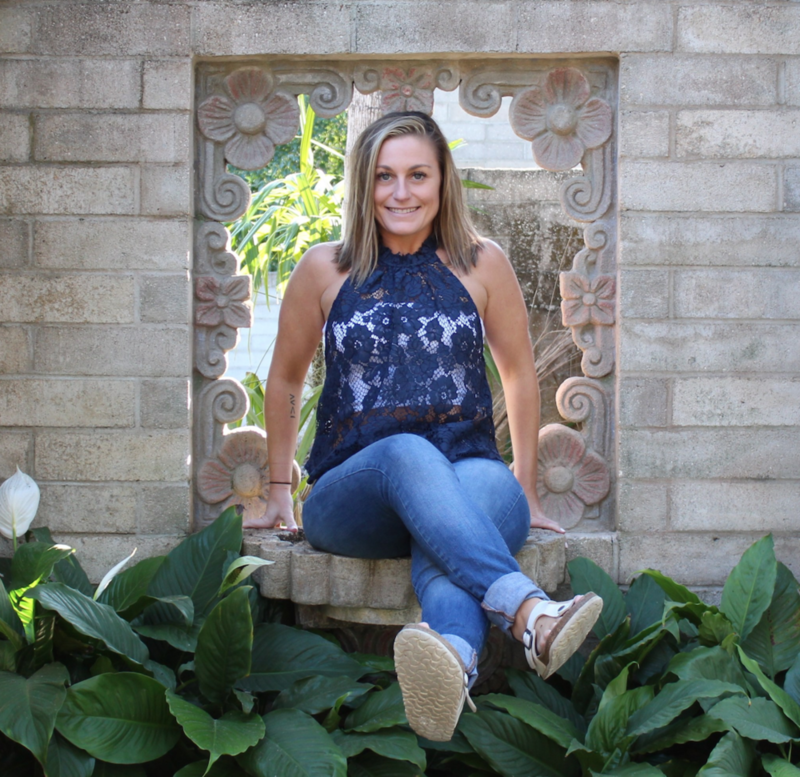 Megan first became interested in marketing after seeing the positive impact her personal blog and Instagram about her life with type 1 diabetes had on the diabetes community. She enjoys helping others find the best way to convey their message online. When not creating content, Megan enjoys the gym, pilates, taking her pup to the beach, and attending diabetes events.